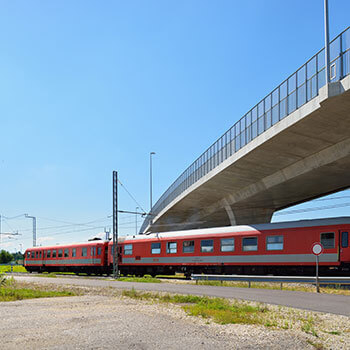 The project saw a GSM-R digital radio system established across the entire Slovenian rail network. 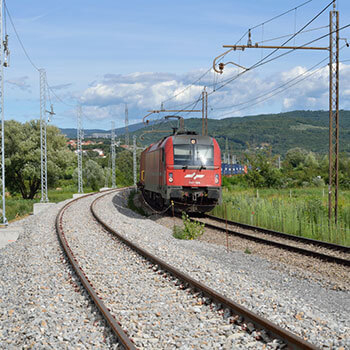 The main works included the implementation of more than 1200 kilometres of optical and energy cable connections along the entire public railway infrastructure and the construction of a transmission network with a synchronous digital hierarchy with active and passive communication equipment. 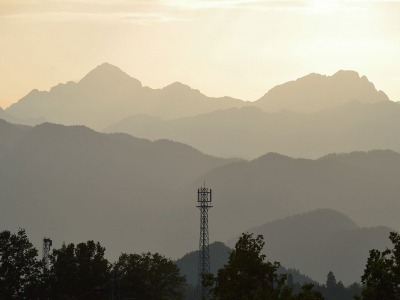 244 base stations and 112 repeaters transmitting and receiving stations covering the entire network were constructed, including tunnels and other remote areas. 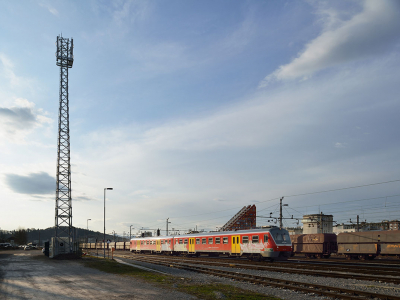 The project also included the arrangement of 134 telecommunications facilities, the supply and installation of a dispatch system, which includes 215 units and the installation of a central system at the central station Ljubljana. 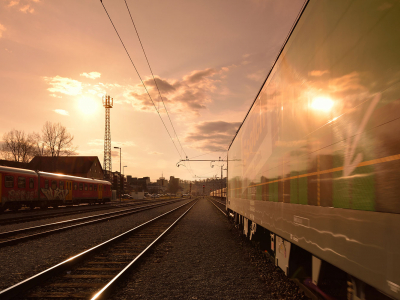 The implementation of the system enabled interoperability with railway systems in neighbouring countries, and one of the ERTMS (European Train Management System) system elements is set up. On lines without radio communication, the law limits the speed to 100 km/h. 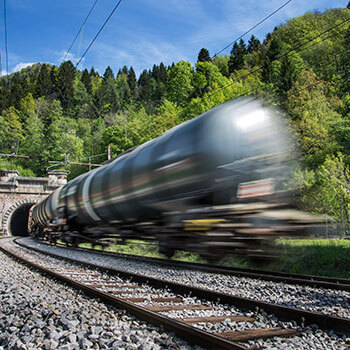 With the implementation of the GSM-R system, this limitation is eliminated.